RFID technology has brought new levels of efficiency and accuracy to a host of industries. Manufacturing, logistics, retail, health care, museum curation — all kinds of businesses have benefited. While some have voiced concerns about privacy, their concerns have actually improved the quality of RFID tech, as developers address security issues. But no previous privacy objections approached the level of protests of French farmers outraged by a government mandate that sheep be tagged with RFID chips. This may seem slightly ridiculous to us in the U.S., where we’ve been tagging animals with RFID chips for years. Even in France, horses have been RFID-tagged for more than 7 years. But the agriculture ministry’s demand that sheep be tagged was a step too far for the average French farmer. 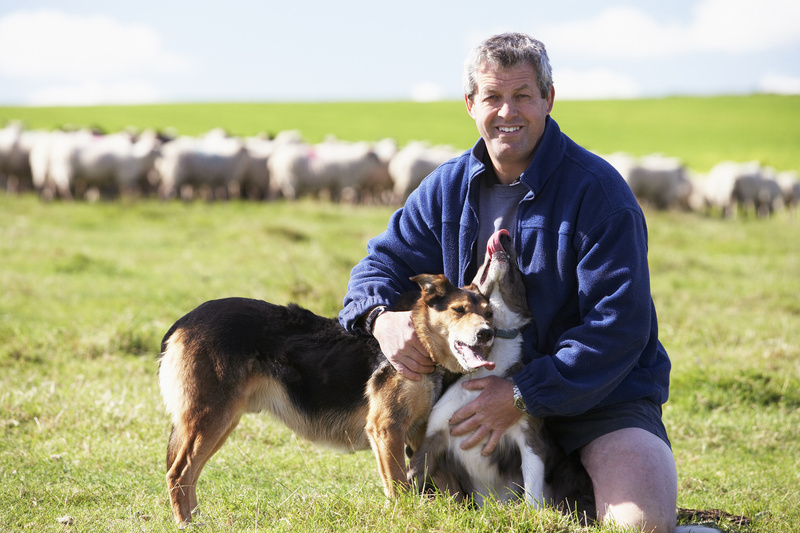 “We don’t need software to tell us how our ewes are feeling,” said one farmer. Outraged shepherds marched in protest, and the ministry reviewed its decision. As it turned out, the farmers’ basic objection – beneath the hype of privacy for sheep – was the industrialization of farming and the threat to their ancient way of living in touch with the land and their livestock. While it can be argued that RFID isn’t essential to the French small-scale farmer, the technology is undeniably a vital part of doing business in the 21st century. The ROI is well documented, and businesses that don’t adopt RFID may find themselves falling behind their competitors. In fact, some industry leaders make RFID capability a requirement for their suppliers. Are you RFID-enabled? Tell us your story.